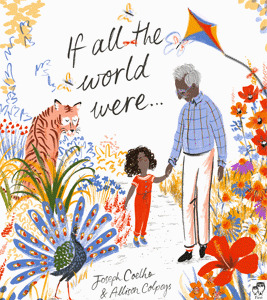 I can envisage his books becoming firm favourites alongside those of Michael Rosen, Kit Wright, Roger McGough, John Agard and Allan Ahlberg. 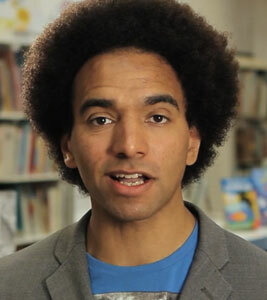 Joseph Coelho talks about the power of libraries. 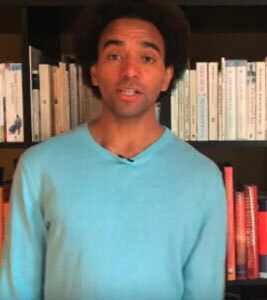 Joseph Coelho gives tips on reading poems aloud. 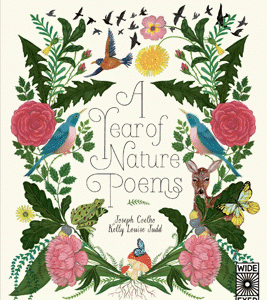 A beautifully illustrated portrait of one complete year in nature, with a poem dedicated to each month from January through December. 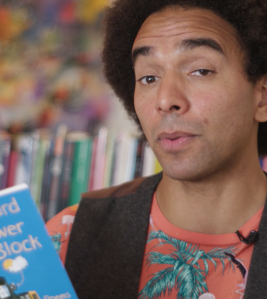 Hear Joseph Coelho Read Richmond Park From Overheard In A Tower Block, illustrated by Kate Milner. 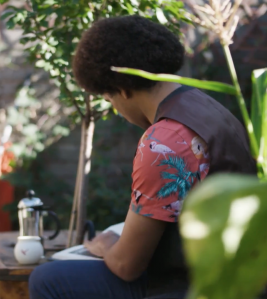 Writing Process - How Do I Write? 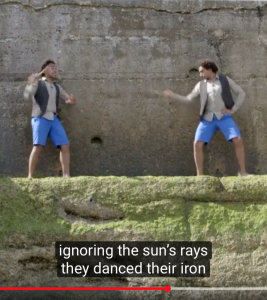 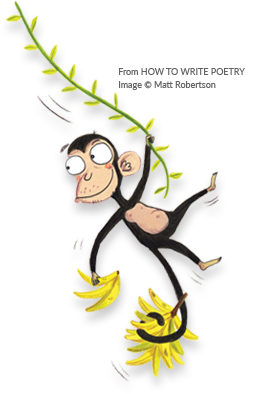 How to deal with grammar in poetry. 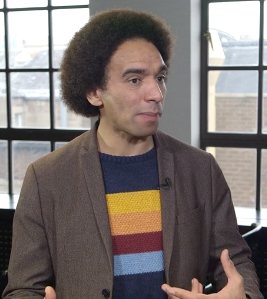 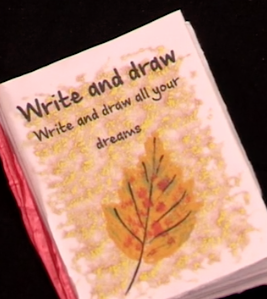 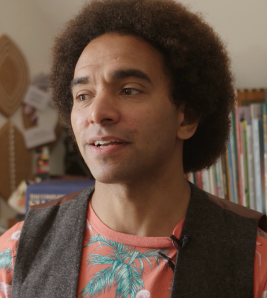 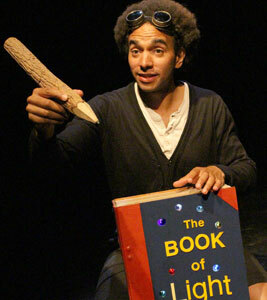 Joseph Coelho reveals what it is like to be a poet. 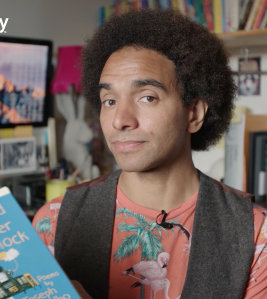 Joseph Coelho reads his poem The Watchers from Overheard In A Tower Block, Illustrated by Kate Milner, Published by Otter-Barry Books. 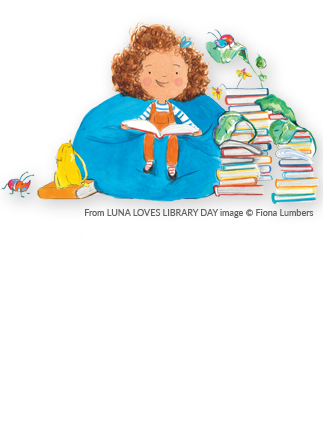 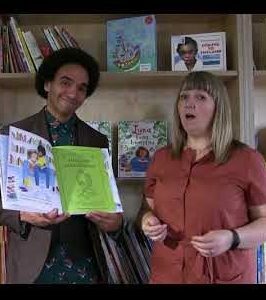 Joseph Coelho and Fiona Lumbers Read Luna Loves Library Day at Seven Stories. 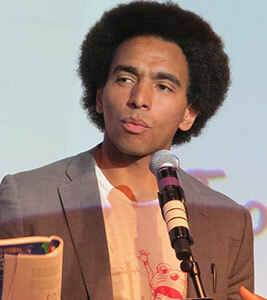 Joseph Coelho reading his sonnet The Mermaid Queen from Overheard In A Tower Block, in the run up to The Telling Tales Festival at Shakespeare's Globe. 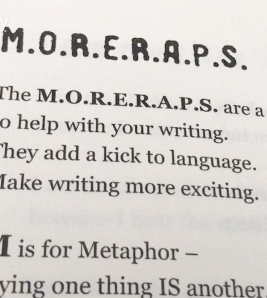 Joseph Coelho reading his poem 'The Moreraps' from his CLPE CLiPPA 2015 Award winning book Werewolf Club Rules. 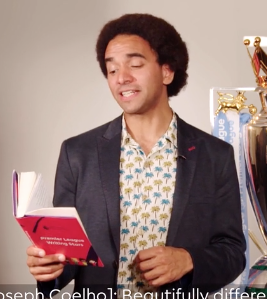 Joseph Coelho reading his poem 'The Satyrs Head' from his CLPE CLiPPA 2015 Award winning book Werewolf Club Rules. 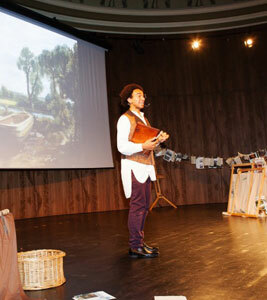 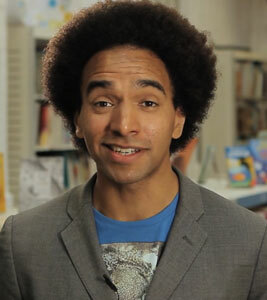 Joseph Coelho reading his poem 'Miss Flotsam' from his CLPE CLiPPA 2015 Award winning book Werewolf Club Rules. 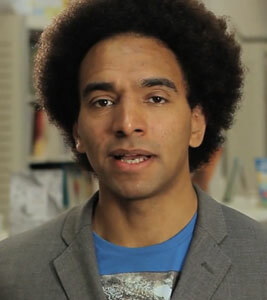 Joseph Coelho reading his poem 'You Look Like A Rainbow' from his CLPE CLiPPA 2015 Award winning book Werewolf Club Rules. 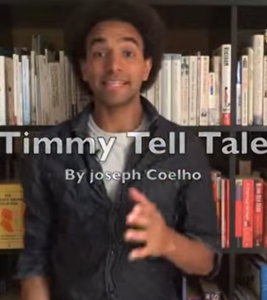 Joseph Coelho reading his poem 'Timmy Tell Tale' from his CLPE CLiPPA 2015 Award winning book Werewolf Club Rules. 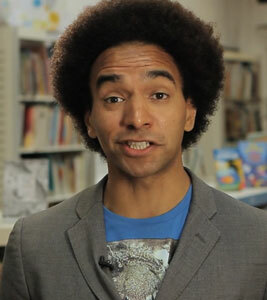 Joseph Coelho reading his poem 'A Little Bit Of Food' from his CLPE CLiPPA 2015 Award winning book Werewolf Club Rules. 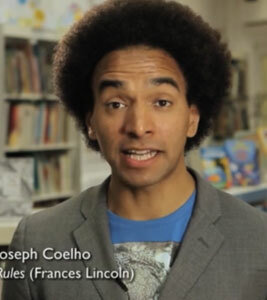 Joseph Coelho reading his poem 'I Am A Writer' from his CLPE CLiPPA 2015 Award winning book Werewolf Club Rules. 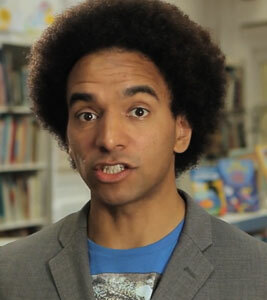 Joseph Coelho reading his poem 'Halloween's Crumble' from his CLPE CLiPPA 2015 Award winning book Werewolf Club Rules. 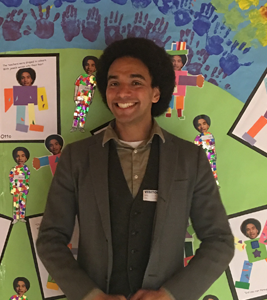 Joseph Coelho reading his poem 'Gingerbread Man' from his CLPE CLiPPA 2015 Award winning book Werewolf Club Rules. 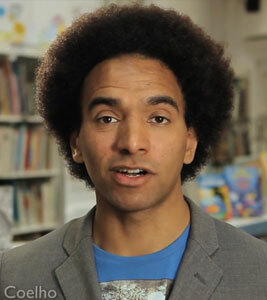 Joseph Coelho reading his poem 'Dada's Stories' from his CLPE CLiPPA 2015 Award winning book Werewolf Club Rules. 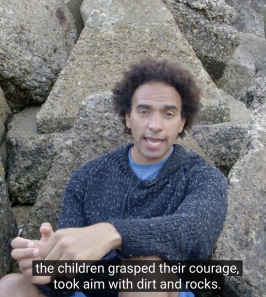 Joseph Coelho reading his poem 'Conquer' from his CLPE CLiPPA 2015 Award winning book Werewolf Club Rules. 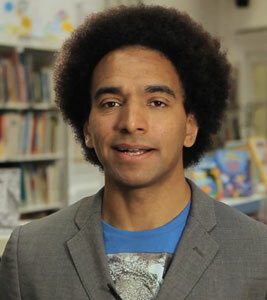 Joseph Coelho reading his poem 'Cards Dealt' from his CLPE CLiPPA 2015 Award winning book Werewolf Club Rules. 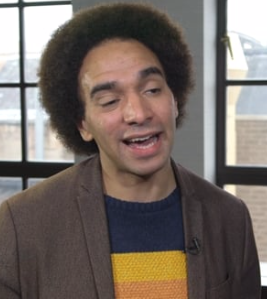 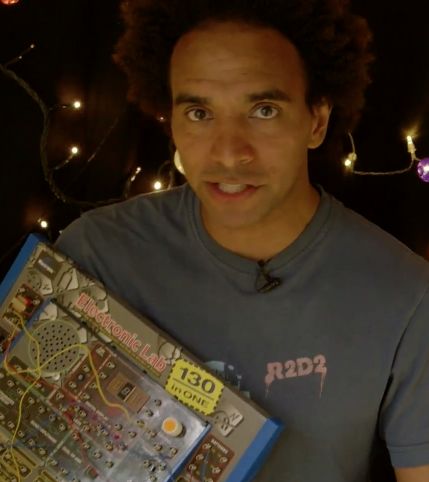 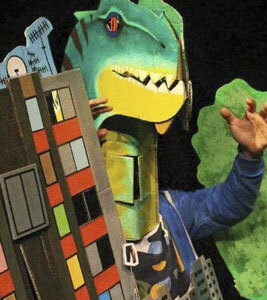 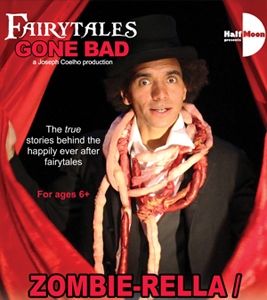 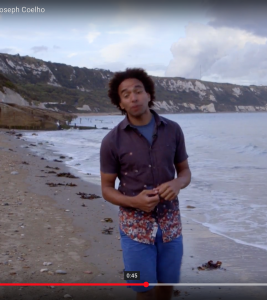 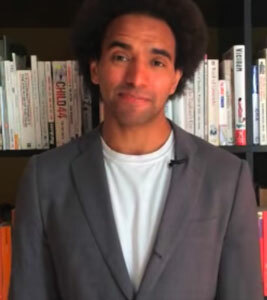 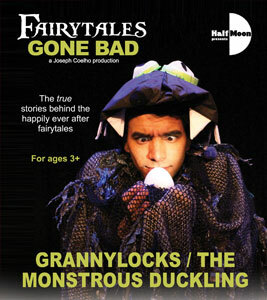 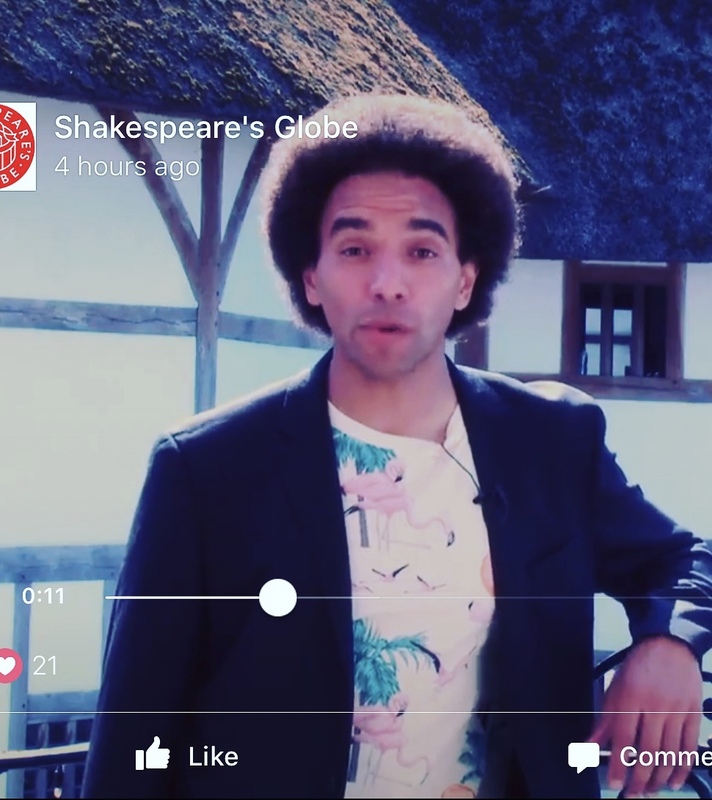 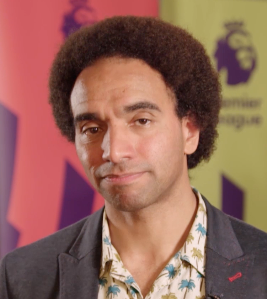 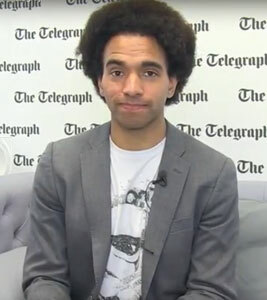 The CBeebies star recites his poem If All The World Were Paper at the 2015 Hay Festival from his CLPE CLiPPA 2015 Award winning book Werewolf Club Rules. 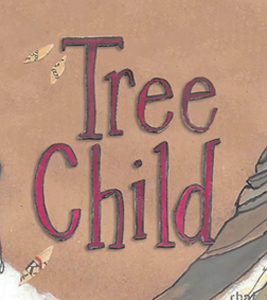 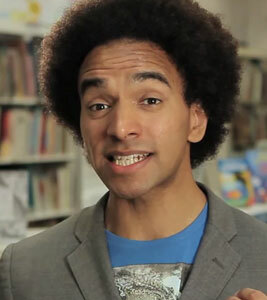 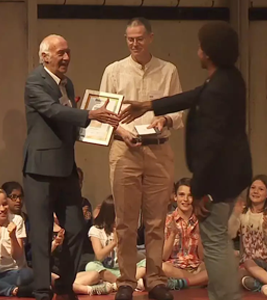 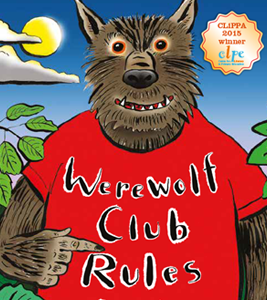 Watch Joseph win the CLPE Childrens Poetry CLiPPA Award for Werewolf Club Rules! 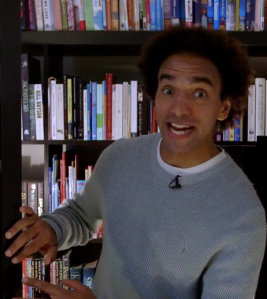 Life As An Author- giving an After-dinner speech.